Before You Get Started: Do You Need to Apply? Your child is starting kindergarten. You are new to JCPS. You're interested in an optional program, magnet program, magnet school, or 5-Star Professional Career Theme School. Your child is continuing at the same school as last year, and you have not moved. Your child is going into middle or high school, and you want him or her to go to the school that's assigned to your home address (your "resides school"). If you do need to apply, there are three steps to applying. JCPS boosts academic success by letting you apply to the school that best meets your child's needs and interests. 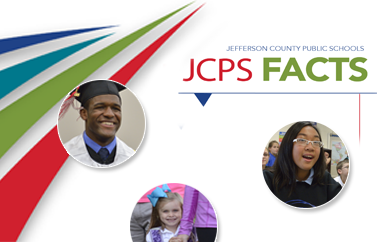 If you haven't explored your options yet, now is the time to learn about JCPS school choices.